Doreen Valiente remains, simply, the most influential woman in the world of modern Witchcraft. 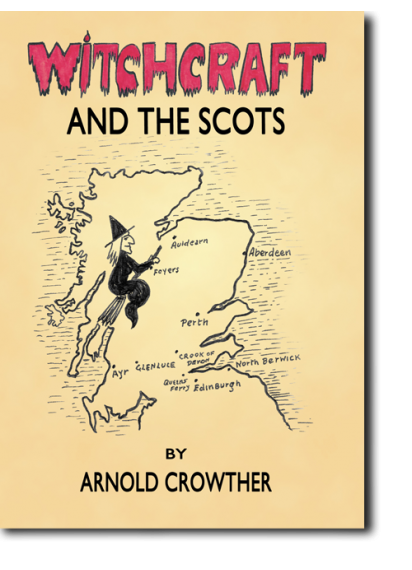 Her fame and achievements are only surpassed by her popularity and respect among the world's Pagan community. 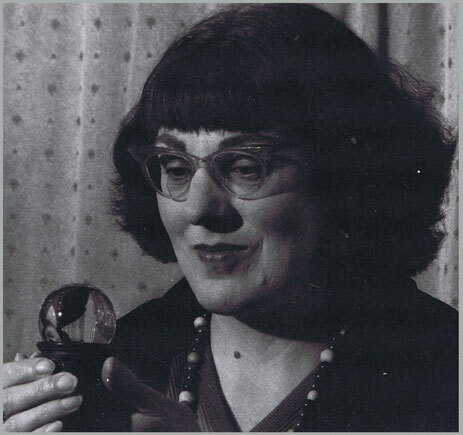 Uniquely personable, especially in her writings, she left a legacy far deeper than the mere material, however her material legacy does remain and lies in the care of the Doreen Valiente Foundation, a charitable organisation with ambitions to share, celebrate, research and preserve her legacy - eventually in a permanent museum. When Doreen passed away in 1999 she left her legacy to John Belham-Payne on the promise that he would "do the right thing" with it. John came to realise that "the right thing" was to form a charitable trust (The Doreen Valiente Foundation) and donate the entire collection to the trust so that it could never be split up, sold or used for personal profit and it could be properly preserved, protected, researched and made accessible to the millions of people whose lives have been influenced, whether they know it or not, by Doreen Valiente. Doreen made posthumous history once again in June 2013 when the city of Brighton and Hove awarded her a blue plaque to commemorate her life and honour her achievements. The plaque is the first in the world awarded to a Witch and the building upon which it has been placed, where she lived for many years in Brighton, is thought to be the first council block in the UK to have a blue plaque as well, making double history. 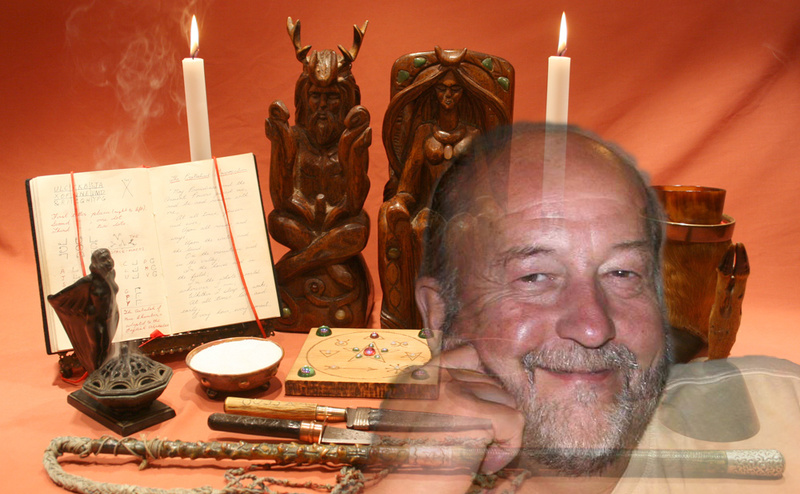 The Doreen Valiente Foundation & The Centre For Pagan Studies were very sad and sorry to announce the passing of our founder and chairman, John Belham-Payne, on the morning Monday 15th February 2016. The plans that John had been working so tirelessly towards for the past few years and the work of the Foundation, while all the poorer without his huge presence, will absolutely continue - the work is, as John said many times, more important than those who carry it out.